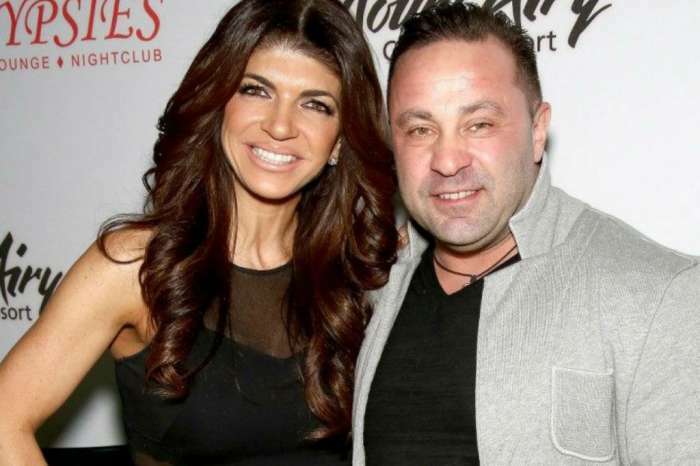 Teresa Giudice and Joe Gorga’s restaurant in New Jersey, Gorga’s Homemade Pasta & Pizza, is closing down already, in fact, just one year after they first opened the door to the public. A source who spoke with Us Weekly said that Joe no longer wants to work at the restaurant for one crucial reason. The insider claimed the actual proprietor of the restaurant agreed to give Joe money if he allowed him to use the name. However, the owner of the restaurant didn’t respect his side of the deal, so Gorga had no choice but to pull out. The insider claimed that Joe was evidently “pis*ed” because he hadn’t posted about the company since the fourth of November; normally he would frequently update his social media regarding the establishment he shared with Teresa. However, despite their failed business venture – although to no fault of their own – they are looking forward to another restaurant opening according to the lawyer who spoke with Us Weekly, James J Leonard. He stated they are “looking for a bigger space” and a place that holds true to their original vision for how the establishment should look. The attorney-at-law added they’re in the process of “securing new management” to help execute that vision and to make their dreams a reality. The space they had before was just not big enough. Fans of Real Housewives of New Jersey know that the shop, Gorga’s Homemade Pasta & Pizza, has been a central focus of the storyline of the TV show. I think it’s because Joe is in prison and Teresa is getting restless of everything that has happened. I wish them both well and luck in 2018.#luck4t&j.